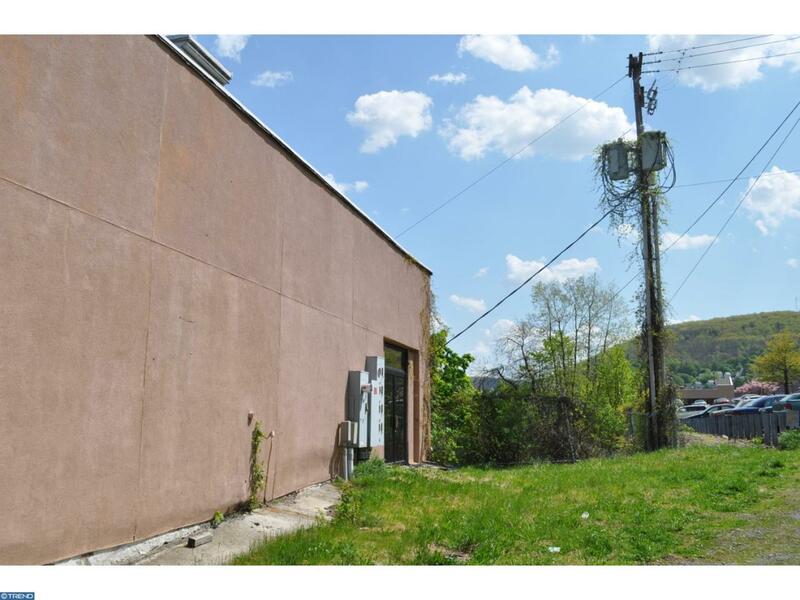 For Sale large brick block building with vacant lot off of Second Street. 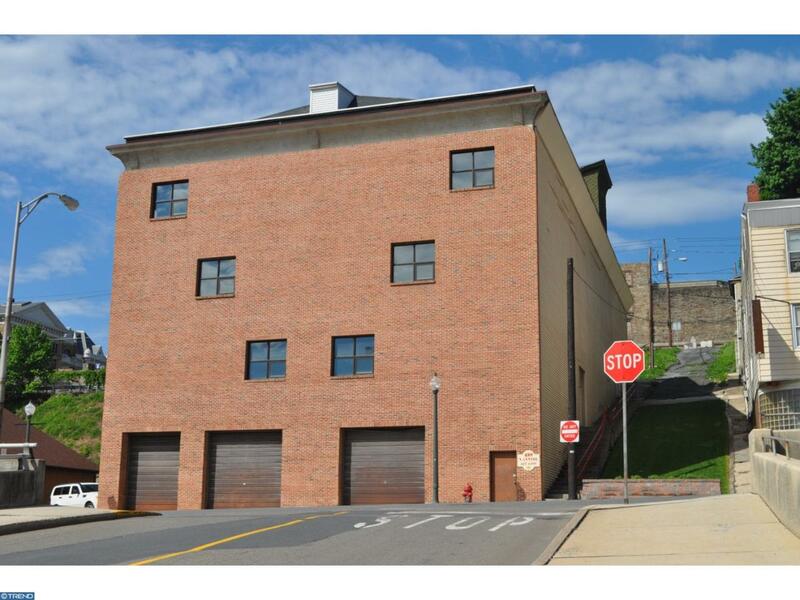 Approximately 28,000 square feet with four (4) floors. Three (3) ground level overhead doors off of Centre Street, great for indoor parking. Also top floor overhead door with floor level access. Non-operational freight elevator. 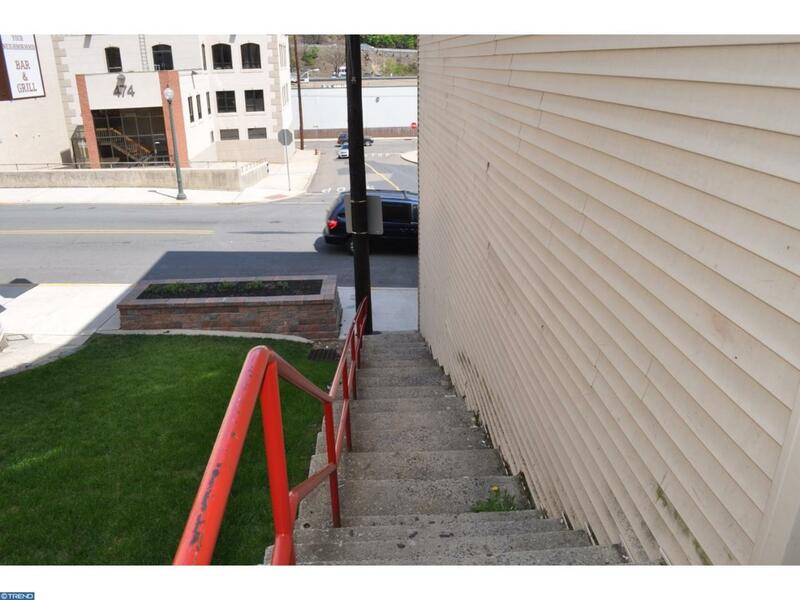 The building is nicely situated next to the Schuylkill County Court House and across from Pottsville Post Office. 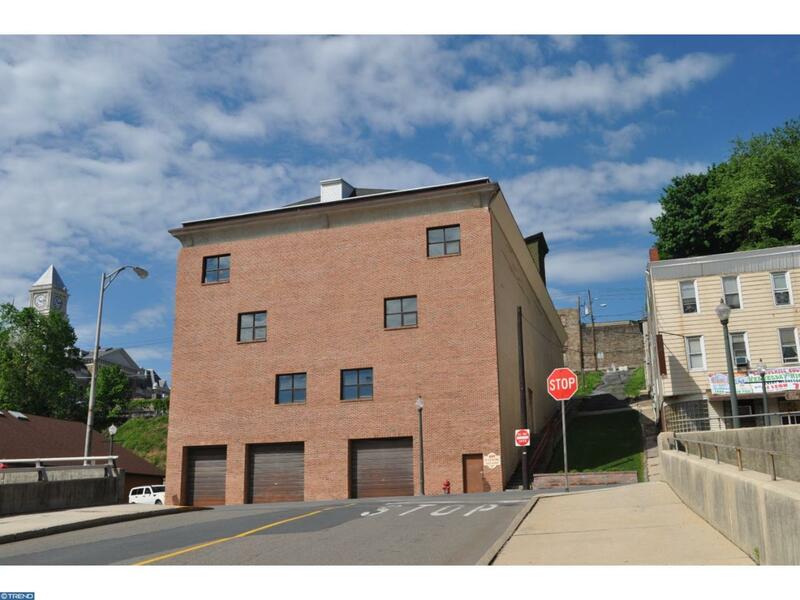 Many possible uses or keep operating as a storage facility.,Two Ground Level Entrances in this four story building Three ground level Overhead door access from Centre Street. One Overhead door access from rear of building. Vacant and ready for immediate occupancy. Inclusions Month To Month Lease Or Vacant Building.